Ooooo... pretty logo... This could be a good one! Now, some may be wondering, "Why is this a cause for alarm?" 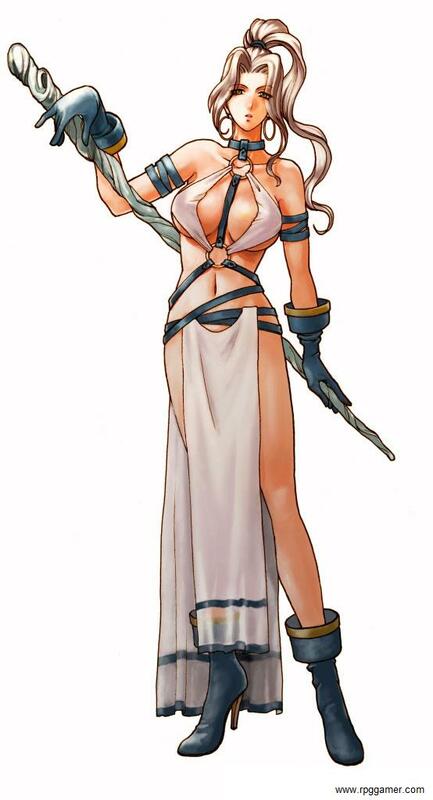 Well, one of the fun aspects of the Suikoden series is that parties usually consist of six fighters (and sometimes some followers). 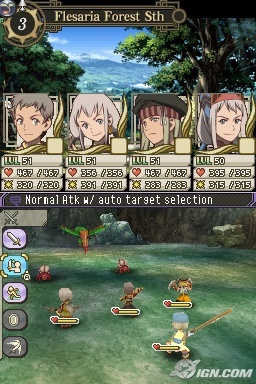 The only game in the series that didn't have six fighters was Suikoden IV, which was less than stellar. Oh god, I hope that this game doesn't turn out like IV. Nothing good came out of that! Huh, suddenly I feel a whole lot better!